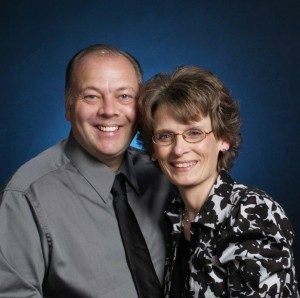 Chip and Karen will be our special Missionary guests on Sunday morning March 25, 2018. Chip will be speaking during Sunday school (9:15 am) and Morning Worship service (10:15 am). Chip and Karen are Missionaries with Baptist Church Planter since 2014.Their ministry encompasses the JOY Club and Teen Expeditions curricula. They have served together in ministries to the churches for 26 years. Their experience has come from the youth pastorate and camp directorship. God has placed a deep burden on their hearts for the discipleship of youth and the training of their teachers and parents. They are passionate about the church and its mandate to disciple its members. Plan on staying after the morning service and enjoy a fellowship dinner. Contact the church for more information.